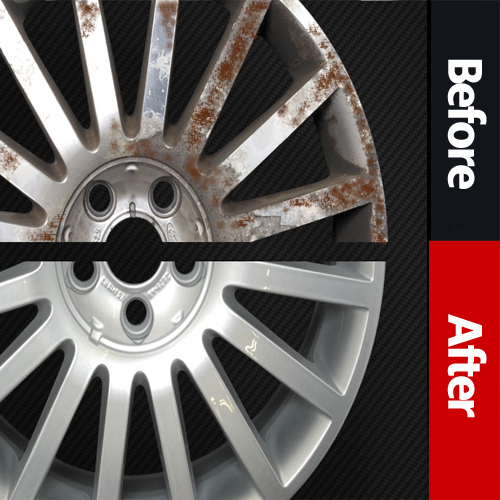 At RimTech Designs we use new alloys for wheel damage repairs and refurbishments. 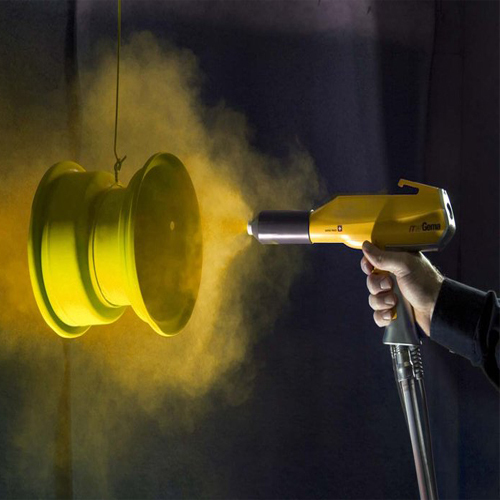 Give your car a makeover with our expert wheel colour changes. Visit RimTech Designs today and choose from a wide range of car tyres available. 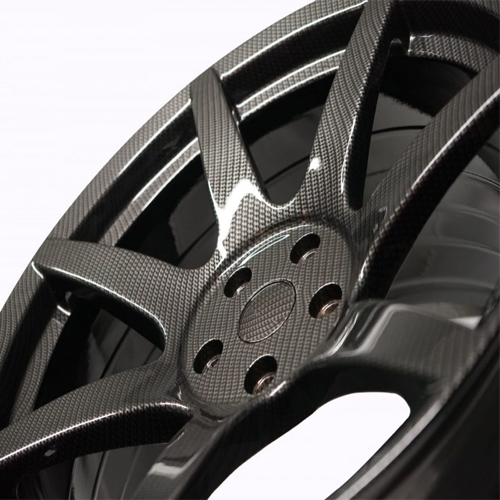 We are alloy wheel refurbishment, repair and designing specialists. Whether the wheels are damaged or you are looking for a new look for your wheels, we’ll make sure you get exactly what you are looking for. Our team of experts will assess and then use the latest methods including chemical stripping, priming, powder colour coating and oven curing for a high quality finish. 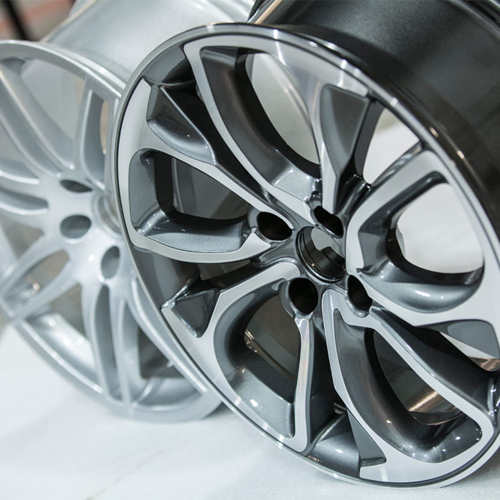 We can design, repair and refurbish alloy wheels at very affordable prices for cars of all makes and models including Audi, BMW, Ford and Mercedes. We offer many different services from Full Alloy Refurbishment, Powder Coating, Sand Blasting, Colour Change, Hydrographic Dipping and many more. CONNECT WITH US ON INSTAGRAM.